Nipsey Hussle’s debut album Victory Lap is back in the top ten on Billboard 200 chart this week. 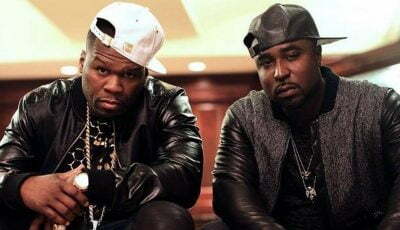 The Grammy-nominated project sold 66,000 equivalent album units in the United States over the past week ending April 4th. Approximately 17,000 of those units sold came from real album sales. This is good news for Nipsey Hussle‘s legacy since this is the highest the album peaked since it’s release last year March. The project debut at No. 4 in March 2018. Victory Lap received a Grammy nomination for Best Rap Album which ultimately went to Cardi B’s Invasion of Privacy. The project marks the best performing body of work from Nipsey Hussle who released a handful of mixtapes over the past years including 2010’s The Marathon which peaked at No. 179, 2013’s Crenshaw which peaked at No. 63, and 2016’s Slauson Boy 2 which peaked at No. 109. 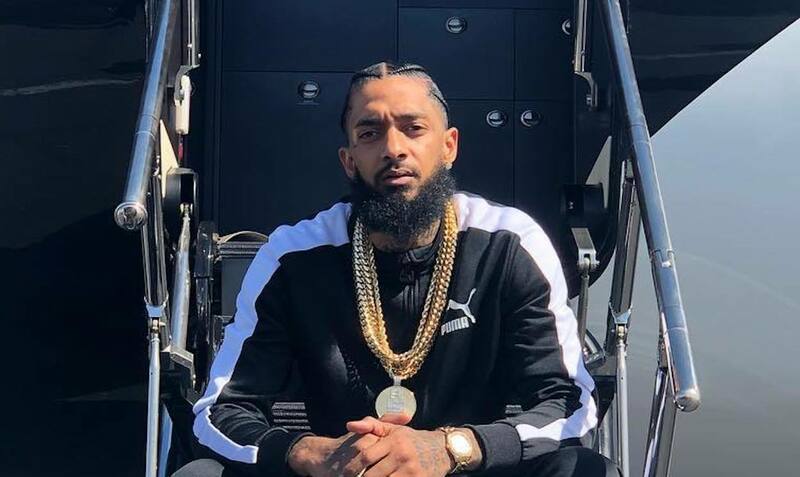 Nipsey Hussle was shot and killed on March 31st while standing with some friends in front of his Marathon Clothing store in Los Angeles. The man suspected of shooting Hussle, Eric Holder, is currently behind bars charged with murder.